Senna is a large genus of flowering plants native to the tropics. Senna is a low-branching shrub with oval-shaped dark green leaves and lovely yellow flowers which bloom in the spring and summer. The Senna domingensis species is specifically found in Haiti, where it unfortunately is a threatened species. Sennna has many names in Haitian Creole and French, including Bentamaré, Café bâtard, Casse-puante, & Dartrier. 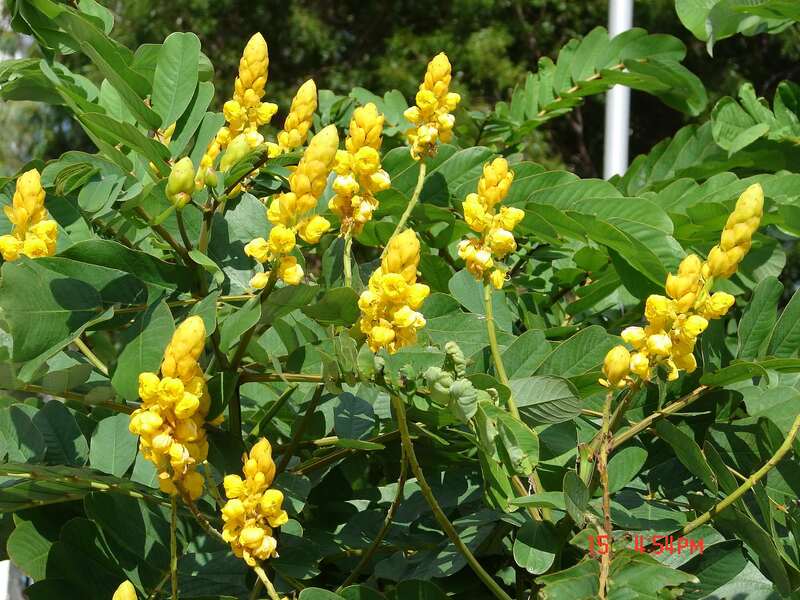 Senna serves as a beautiful ornamental plant, but it also is used as a thickening agent, as neutral henna (yes as in the ever popular natural hair treatment), and of course for traditional medicine. The power is in the pods and the fruits of the senna plant, which have similar effects to that of aloe (also found in Haiti). In Haiti, it is really common to take senna tea as an effective laxative. It is superb at relieving constipation. 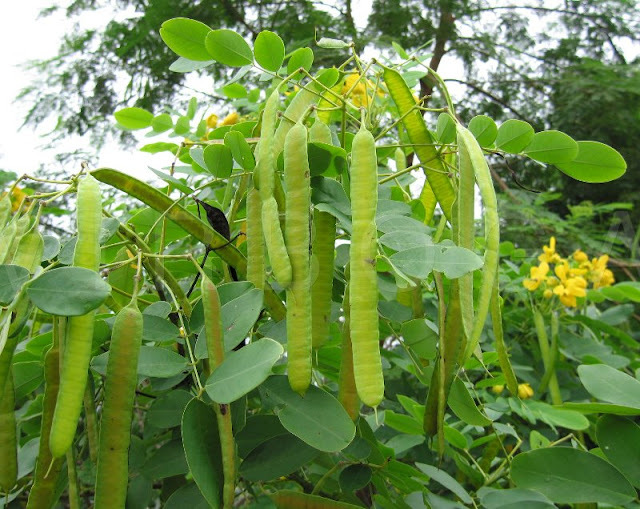 Senna is also known in Haiti for its excellent ability to expel stomach worms, a medical consequence of poverty and poor public health conditions. Lastly, senna tea is often given to women right after childbirth as a way to relieve them of stress and tension. Senna is commonly found in liquid, powder, and tea forms. Again, Senna is a threatened species in Haiti, but that doesn't mean that we can't reverse the damage and protect the species. Senna is incredibly valuable in the modern health market today. What people may not know is that Senna is the main ingredient in many common laxatives sold all over the world, especially in all of those "dieter's teas". It acts as a stimulant to reduce the dieter's appetite and its laxative properties cause food to move through the system quicker than the food from the calories can be absorbed. So, if we Haitians could somehow save the Senna species in Haiti, there could definitely be a place for it in the natural health market. Thanks for posting this! I am Haitian and I've never heard of Senna until now. But, it seems very versatile and very lucrative! I would have never guessed that it played such a key role in the health industry. It is a real shame that it is a threatened species in Haiti, though. We have some work to do! Wow! I see this every single time I go to the fruit and vegetable market! I feel silly for all the times I walk past it. Thank you! I too had no idea what it was or how intimately connected to Haiti it is. It' s so crazy how we don't know about the miraculous benefits of everything around us. Everything in nature is perfect and can be used to our benefit.